Welcome back! We’ve got another week of great free games for you, including web-based recreations of soviet-era arcade games and 38 separate versions of Pong. Pongs isn’t just one game but 38 separate variations on one of the earliest games ever, Pong. 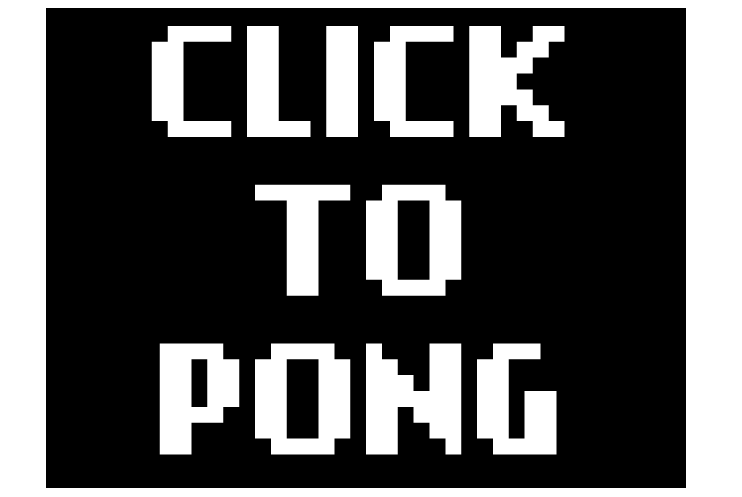 Some of the variations are a little less useful than others like “Blind Pong” where the ball is invisible but if you get tired of all the weird rules Pongs does include a faithful recreation of the original. Morskoi Boi is a recreation of a soviet-era arcade game from the (apparantly real) Museum of Soviet Arcade Machines in Moscow. 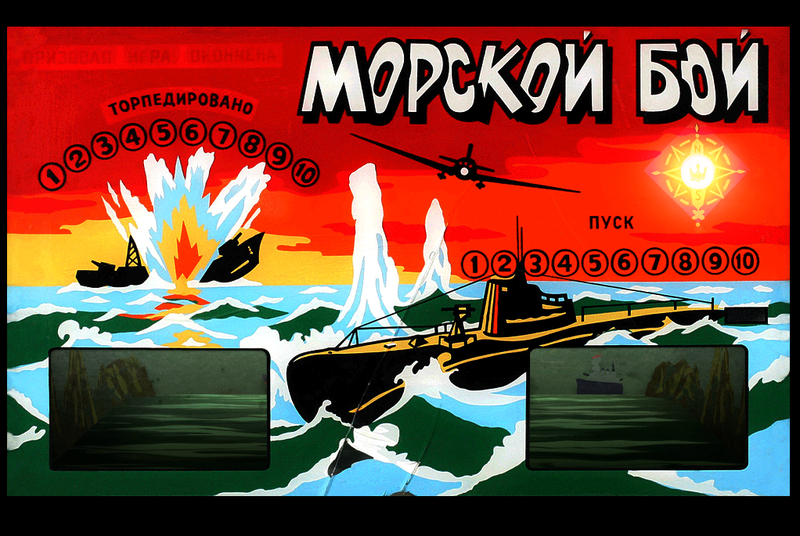 Morskoi Boi itself is a simple timing game where you try and hit passing ships with your torpedoes. What’s charming about the web-based version is how faithfully it recreates an old pre-Atari arcade machine, even going so far as to recreate the little clangs and hums of the mechanisms inside the arcade machine you’re (ostensibly) playing. Finally we’ve got a game that I missed from last week’s Molyjam. 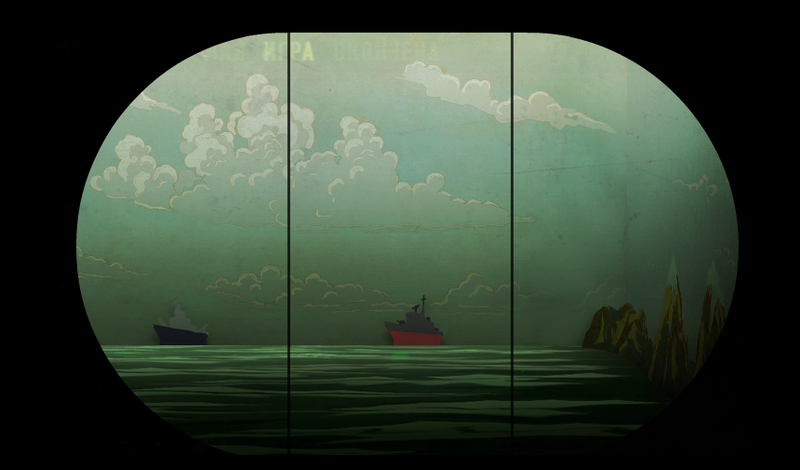 The Shadowland Prophecy is a game about, well, getting to play your games. 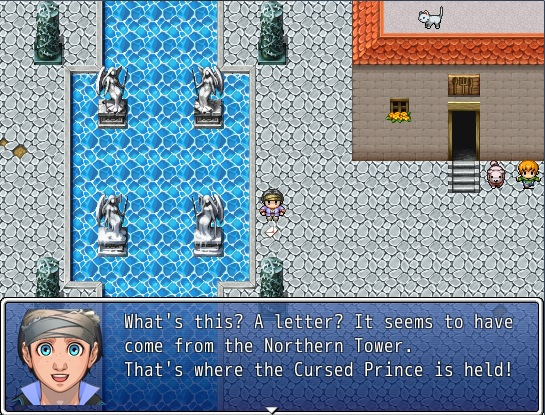 I don’t want to ruin the story by explaining too much more about the game; if you ever had trouble getting a new game up and running, then get a text editor handy and try out Shadowland Prophecy. I think you’ll be glad you did, and if not, well that's what the comments section is for. Have a great weekend!